‘Tis the Season for a new Samsung Phone! Stay connected with friends and loved ones and capture those great holiday memories with a new Samsung device. 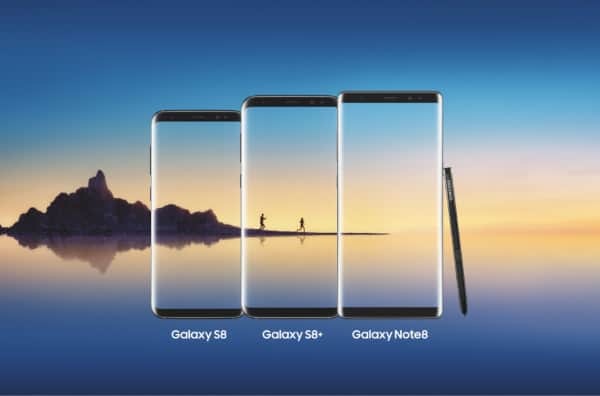 For a limited time only, receive a $300 Target GiftCard™ with Purchase and Activation of the Samsung Galaxy Note8, Galaxy S8 or Galaxy S8+ at Target! Valid 11/19/17-11/27/17 and 12/3/17-12/9/17 only.